New iOS update required exact amount free space on your iPhone depends on Models are iPhone X, iPhone 8/8 Plus, iPhone 7/7 Plus, iPhone 6/6S, iPhone 5S. This is the tutorial for if you are getting the error message for Free Up Storage space before Update to iOS 12. At the same time, people have too many questions in mind like Will updating iOS 12 delete Everything, Will updating iOS delete Pictures, is there problem on Internal storage damaged, My iPhone says “Insufficient storage,” Can’t delete OLD iOS update. 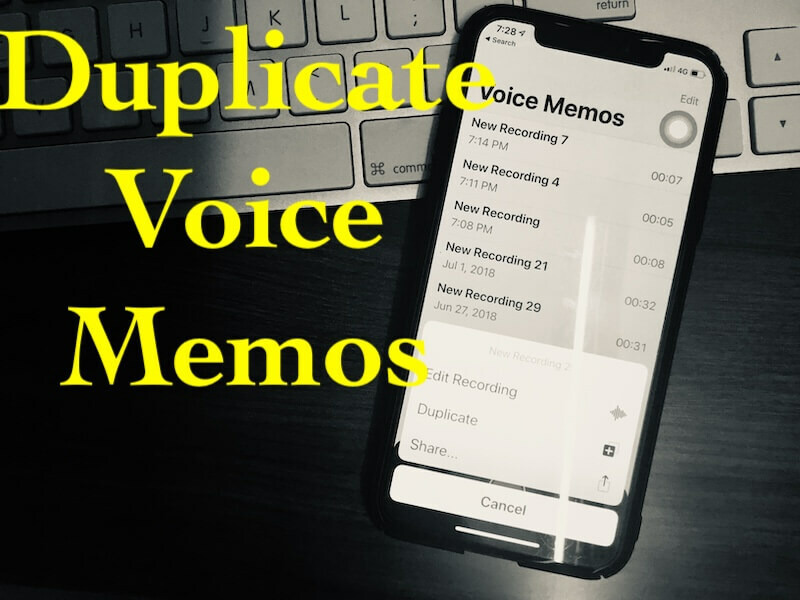 Review my personal guide and tips on how to increase free storage space size equal to iOS 12 file while we download and install iOS 12 over the air (Using WiFi). For the all normal case, Apple will measure your iOS device usage, and auto optimize data but don’t trust on this if your data is important for you. Take a Full backup using iTunes or iCloud. Wait and update iOS 12 after 5 to 7 minute: iPhone backup is important! There is no any expandable storage option like android memory card, buy you can use Best External Flash drive, Temporary or permanently copy Media to External drive available in 32GBs, 64Gbs, and 128Gbs. Delete all at once: Open Photos app > Album [Tab] > Screenshot > Select (Select All) > Delete icon at bottom. 2: Downloaded or offline songs: You can re-download songs on iPhone after update iOS. Delete Downloaded songs or all songs. 3: Delete Apps on iPhone: Some app and Game use MBs or GBs of local space. Make an effort to find those apps and Delete it. Touch and Hold app icon until all icon jiggle. 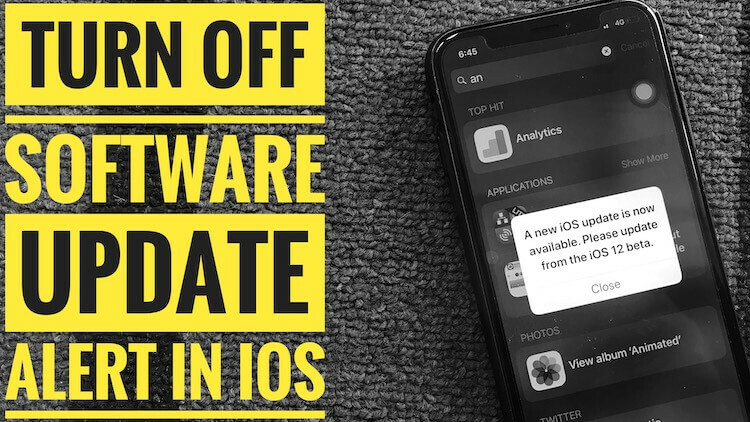 Know How to delete the app in iOS 12. An easy technique for free up space from installed apps is offload app: offload app remove app but not specific app’s data. Go to the Settings app > General > iPhone Storage > See Recommendation [Enable Photo Library or Offload unused Apps]. 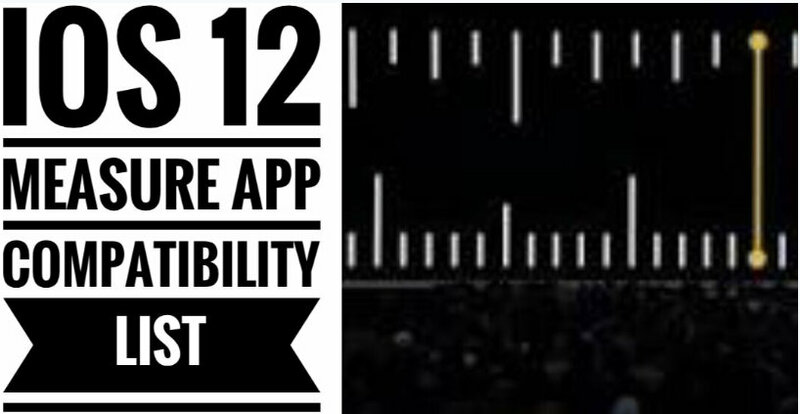 Tap on the App name > Offload app or Delete app. iCloud is an Option: Turn on iCloud Music library and Optimize iPhone storage is the way to free up space on iPhone/iPad. Not enough Storage on iCloud, Upgrade iCloud Storage plan. 4: Turn on iCloud Library: iCloud Photo library Store the entire image in original format. Turn on iCloud Library from iPhone and Optimize your device storage. On iPhone, Go to the Settings > Your Name > iCloud > Photos > iCloud Photo Library. Same error “storage full but nothing on phone” is displaying on download iOS 12, because you need GBs of blank space on iOS device local drive. Do know we can check Available storage space on iPhone, iPad. Update using iTunes after a clean restore, Connect your iPhone to iTunes. Take the latest back up on iTunes. Now Go to the Summary page on iTunes > Click on Update now button. 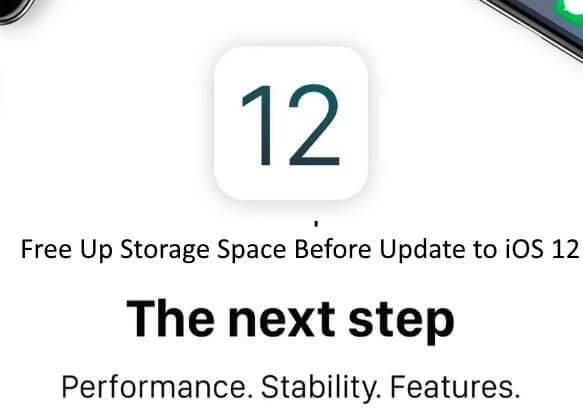 Above all the quick tips that we should use for Free up Storage Space before Update to iOS 12 on iPhone and iPad.